Dr Teal’s Epsom Salt Soaks combine pure Epsom Salt (Magnesium Sulfate U.S.P. ), which has long been known to help revitalize tired, achy muscles and help refresh skin’s appearance, with luxurious essential oils to help soothe the senses and help provide relief from stress. Pour at least 2 cups of Dr Teal’s Epsom Salt under warm, running bath water. Soak for 20 minutes and let the rich minerals soak away discomfort. Dr Teal’s Aluminum Free Deodorant is clinically proven to absorb wetness plus fight odor all day. Our formula harnesses the strength of Magnesium, an essential mineral for your body and a powerful deodorizer, plus Arrowroot powder and Baking Soda for all-day wetness absorption. Infused with Essential Oils, Coconut Oil, Jojoba Oil, and Shea Butter to leave your skin smelling and feeling great all day. Use body heat to soften product. Hold product to skin for several seconds. Gently apply desired amount to clean underarms. Works best when worn daily. Pour a generous amount of Dr Teal’s Foaming Bath under warm, running water for a relaxing bubble bath experience or try combining with your favorite Dr Teal’s Epsom Salt Soak. Dr Teal’s Moisturizing Body Lotions deliver deep moisture to the skin plus all the benefits of aromatherapy for the mind. A rich blend of cocoa butter, Shea Butter and Vitamin E is infused with Essential Oils like lavender and eucaplytus to nourish and renew. Free of parabens and phthalates. 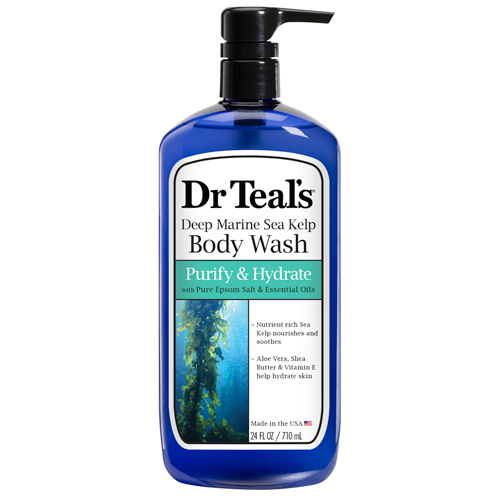 Dr Teal’s Ultra-Moisturizing Body Wash hydrates and conditions skin, restoring its original softness. Aloe Vera, Shea Butter and Vitamin E nourish and moisturize, while Pure Epsom Salt (Magnesium Sulfate U.S.P.) helps relieve tired, achy muscles. For a refreshing, spa-like experience, apply a small amount of body wash to hands, a wash cloth, or a pouf. Gently massage all over your body for ultra-moisture and total rejuvenation. 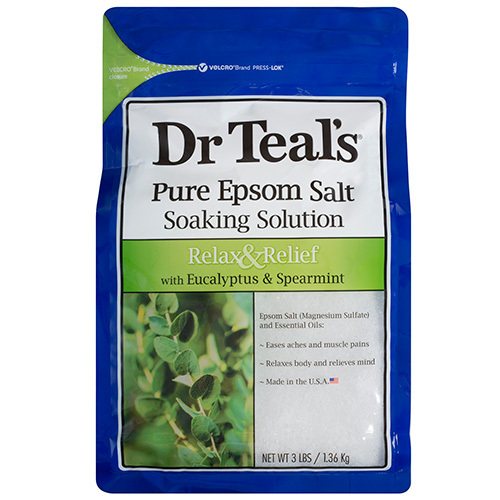 Soothe tired achy feet with Dr Teal’s Epsom Salt Foot Care Therapy Soaks. Dr Teal’s Refreshing Foot Soak with Pure Epsom Salt (Magnesium Sulfate U.S.P.) helps revitalize tired, achy feet and refresh skin’s appearance. Peppermint essential oil and baking soda provides a cooling sensation and helps eliminate foot odor. Try new Moisturizing Softening Remedy Foot Soak, created with Aloe & Coconut Oil to help heal and repair rough, dry feet. Pour at least 1/2 cup of Dr Teal’s Foot Care Therapy Soaks per gallon of warm water into a basin or small container. Soak feet for 15-20 minutes. Breathe in the relaxing essential oils to soothe the senses. Follow up your soak or scrub with Dr Teal’s Shea Enriched Foot Cream. Formulated with Shea Butter, Aloe Vera & Vitamin E to provide intense moisture and help prevent rough spots. Daily massage Dr Teal’s Shea Enriched Foot Cream from heels to toes to soften and moisturize dry feet. 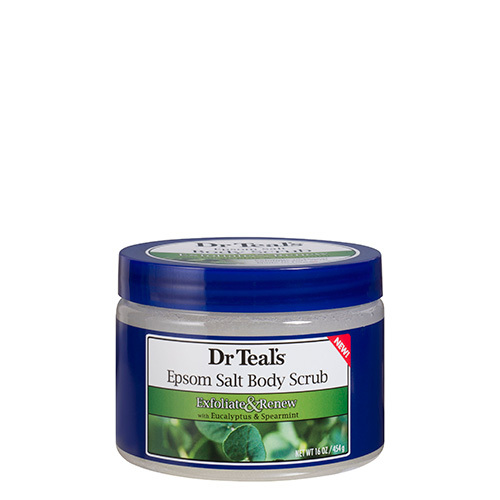 Dr Teals Epsom Scrub is formulated with Pure Epsom Salt, Natural Essential Oils and Minerals to gently exfoliate skin and soothe the senses. Enriched with Shea Butter and Jojoba Oil, this body scrub will leave skin moisturized. Massage onto skin in circular motions to slough away rough, dry areas. Dr Teal’s Bath & Body Oil is infused with Olive Oil or Sesame Oil and Aloe Vera to nourish skin and seal in the moisture. This lightweight formula provides hydration to dry skin. After your shower or bath, smooth a few drops onto damp skin to seal in moisture and condition skin. A little goes a long way. For a spa experience, add a few drops to your bath water and relax with the natural botanical oils. Exfoliate away rough, dry skin with this new Gentle Exfoliant Softening Remedy Foot Scrub. Specially formulated with a blend of Pure Epsom Salt and mineral salt and enriched with Aloe Vera and Coconut Oil extracts, this scrub will leave your feet soft and rejuvenated. 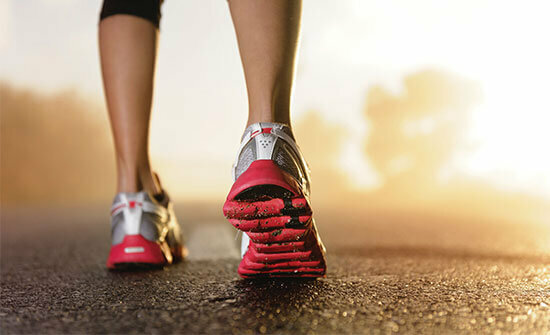 Massage on to wet or dry feet to soften and protect against calluses. Use daily to keep feet touchably smooth. Dr Teal’s Epsom Salt Soaks not only soothe the body but provide the ideal opportunity to relax in a warm bath, quiet the mind and de-stress. Studies show that meditation improves mental health, attitude and performance. Directions: Add 2 cups of refreshing Dr Teal’s Pure Epsom Salt Soak to a warm bath, and soak silently with your eyes closed, for at least 20 minutes. For best results, soak at least twice per week. Check out Dr Teal’s Epsom Salt Soaks. A Dr Teal’s Epsom Salt soak is an easy, achievable way to soothe sore muscles after workouts, help speed recovery, and get you back in the game of life. Directions: Pour 2 cups of Epsom Salt to a warm bath and soak for 20 minutes or, create a muscle-relaxing “paste” by dissolving a teaspoon of Dr Teal’s Pure Epsom Salt Pre & Post Workout Soak into a cup of hot water and rub into sore muscles. Check out Dr Teal’s Pure Epsom Salt Pre & Post Workout Soak. Making Dr Teal’s Epsom Salt Soaks part of your regular wellness regimen can help keep you feeling rejuvenated and your skin hydrated and healthy. Directions: Add 2 cups of Dr Teal’s Detoxify & Energize Soak with Ginger and Clay extracts to a warm bath to help cleanse away your body’s impurities. For best results, soak at least twice per week. Epsom salt’s known ability to help reduce swelling and ease aches and pains makes it an ideal treatment for anyone on their feet all day, and especially those who will be on their feet again tomorrow. Directions: In just 15 minutes, tired feet can be rejuvenated with a warm Dr Teal’s Foot Soaks. Check out Dr Teal’s Epsom Salt Foot Care Therapy Soaks. Because of its ability to soothe skin and relax muscles, Dr Teal’s Epsom Salt with lavender can also contribute to a good night’s rest. 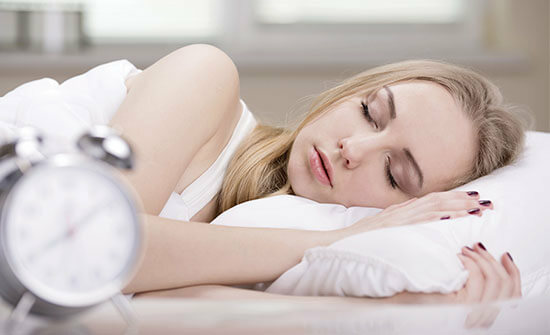 Get some zzz’s by soaking in a warm Epsom Salt bath before bed. Dr Teal’s Epsom salt soaks anti-inflammatory properties make it a great tool for alleviating sunburn irritation. Take an empty spray bottle, mix 2 tablespoons of Epsom salt with 1 cup of water and spray on the affected areas. Your days of dealing with messy aloe are over. 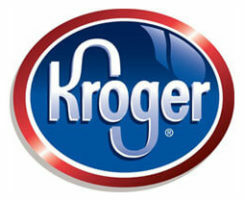 Always find yourself fumbling for lip balm? Try giving your lips a deeper treatment using Dr Teal’s Epsom salt soaks. Combine a few tablespoons of salt with a teaspoon of petroleum jelly, apply the solution to the lips, and gently rub it in. The solution helps remove dead and/or dry skin and will leave your lips looking fuller and healthier. Battle minor swelling from bee stings by using an anti-inflammatory Dr Teal’s Epsom Salt compress. Mix 2 tablespoons of Epsom salt soaks with a cup of cold water and soak a cotton washcloth in the solution. Apply to affected area. If you have severe swelling or trouble breathing following a bee sting, seek emergency medical attention. After you’ve managed to remove a minor splinter, relieve the swelling and irritation with an Dr Teal’s Epsom salt soak compress. Combine 2 tablespoons of Epsom salt with a cup of cold water, soak a cotton wash cloth in the solution, and apply to the affected area. Gentle exfoliation is a common treatment at many spas, and you can have the same experience for a fraction of the price at home. After a shower, gently massage wet skin with handfuls of Dr Teal’s Epsom salt soaks. The salt’s coarse texture and rich nutrients help to cleanse and get rid of dead skin cells, leaving your skin silky smooth. An Epsom salt soak is a time-tested natural relaxant. 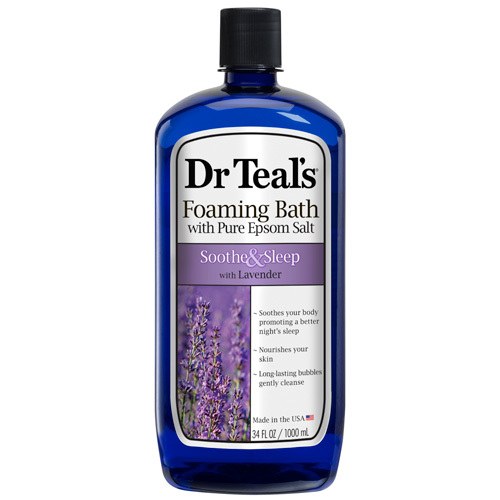 And Dr Teal’s Pure Epsom salt soak with Lavender essential oils contributes to a good night’s rest. Get some zzz’s by soaking in a warm Epsom salt bath before bed. For best results, add 2 cups Dr Teal’s Lavender Soak in a tub of warm water just before bed. You’re busy. You’re driven. You’re strong. But now is your time to just be. Recharge with 2 cups for 20 minutes, twice a week. Dr Teal's® is available at the below retailers and others nationwide. Dr Teal’s Pure Epsom Salt products have become essential to the success strategies of millions in the modern world — rejuvenating the body, quieting the mind, and increasing vitality. Our products combine the ancient benefits of pure Epsom salt with the revitalizing and restorative qualities of natural essential oils. Dr Teal’s wants to be an important part of your self-care routine. Our mineral-enriched therapies and treatments are infused with essential oils that relax, replenish and rejuvenate your mind and body. Slow down, take a moment, and allow the restorative effects of Dr Teal’s help create a stronger you. 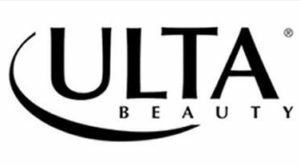 pdc brands®, Dr Teal’s®, Cantu®, Eylure®, Elegant Touch®, salonsystem®, Body Fantasies®, BOD Man®, bodycology®, and the healing garden® are registered trademarks of PDC Brands (“PDC”) and its affiliates. Calgon™ is a trademark used under license by PDC. All of the content on this website is subject to copyright, trademark, service mark, trade dress and other intellectual property rights or licenses held by PDC (“PDC Proprietary Material”). Your use of the PDC Proprietary Material displayed on this website is strictly prohibited. You may, however, (i) print a copy of individual screens of the content solely for your personal, non-commercial use, provided that any marks, logos, or other legends that appear on the copied screens remain on, and are not removed from the printed or stored images of such screens, and (ii) download material for your own personal, non-commercial use, provided that you agree to abide by any copyright notice or other restrictions contained in any material included or accessed through the Service and include any author attribution, copyright or trademark notice or restriction in any such material that you download. You may not use such materials for any commercial purpose. No right, title or interest in any downloaded materials is transferred to you as a result of any such downloading. Modification of the materials appearing on the Service or use of such materials for any other purpose is a violation of PDC’s copyright and other proprietary rights. Except as noted above, you may not copy, download, reproduce, modify, publish, distribute, transmit, transfer or create derivative works from the PDC Proprietary Material or any portion thereof, for any purpose.